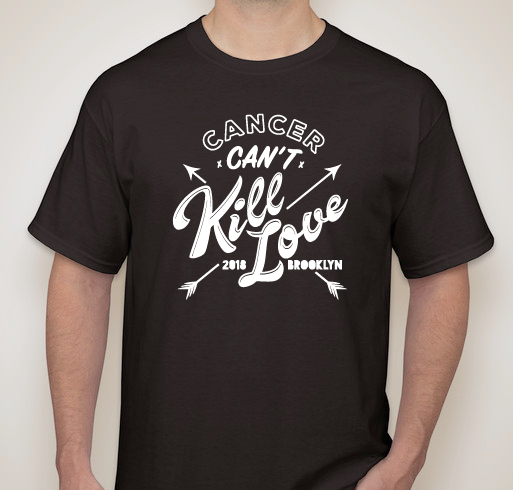 Since 2013, Cancer Can't Kill Love - a Brooklyn-based benefit concert founded in loving memory of Joanne and John Patrick "Butch" McGoldrick - has raised close to $75,000 for such groups as the Leukemia & Lymphoma Society, the Lustgarten Foundation for Pancreatic Cancer Research, Stand Up To Cancer, Dear Jack Foundation and Memorial Sloan Kettering Cancer Center. 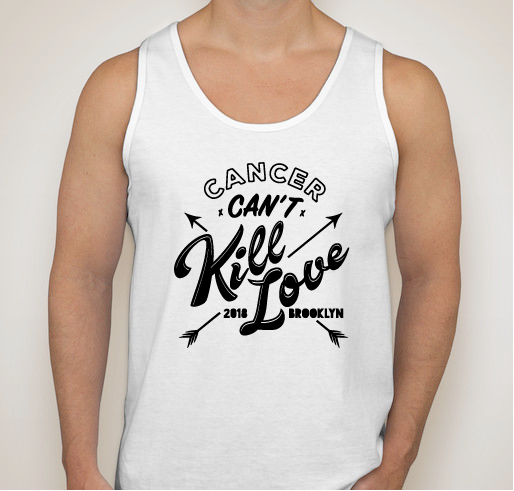 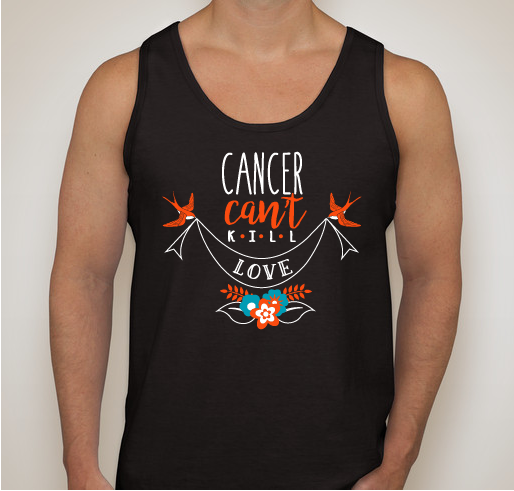 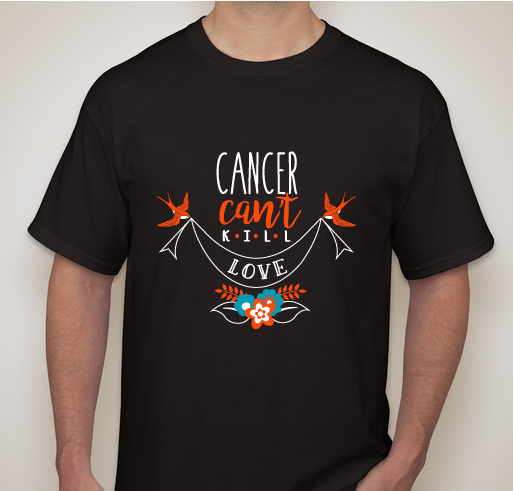 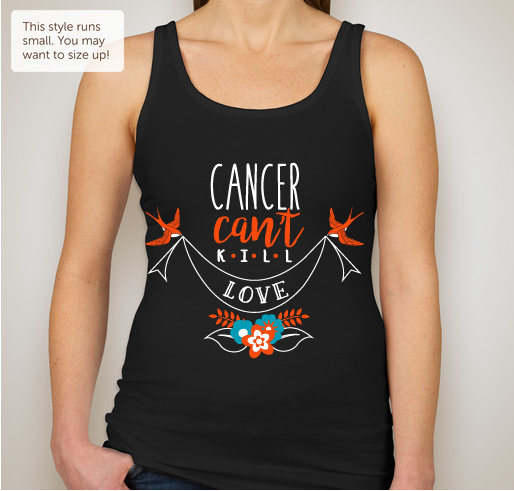 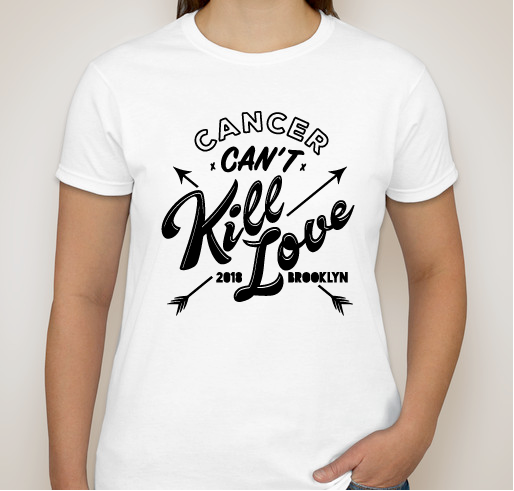 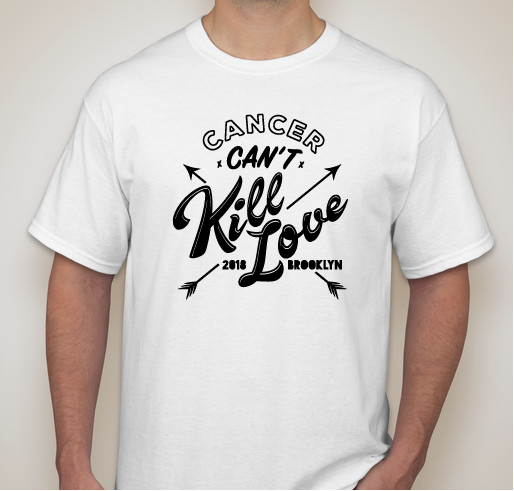 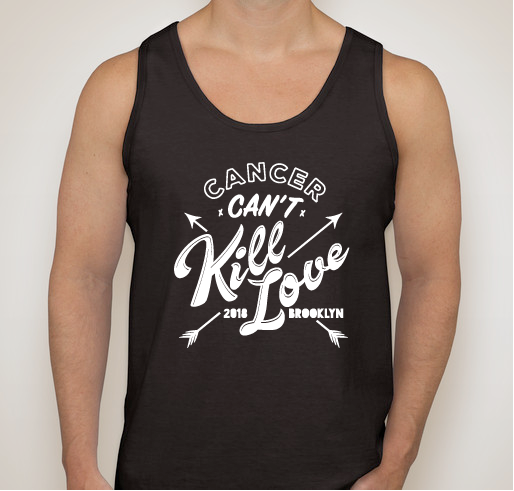 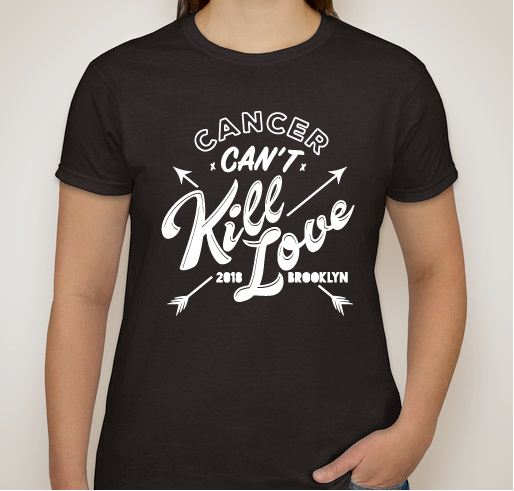 Buy a shirt to help us jump-start what we hope will be another successful event! 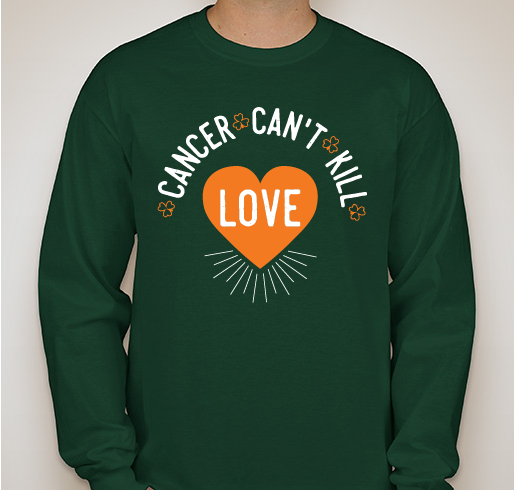 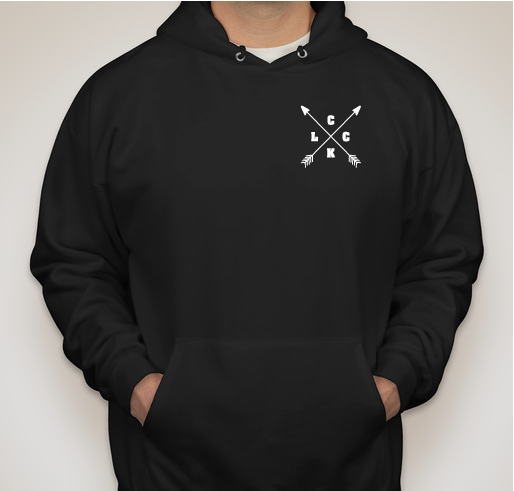 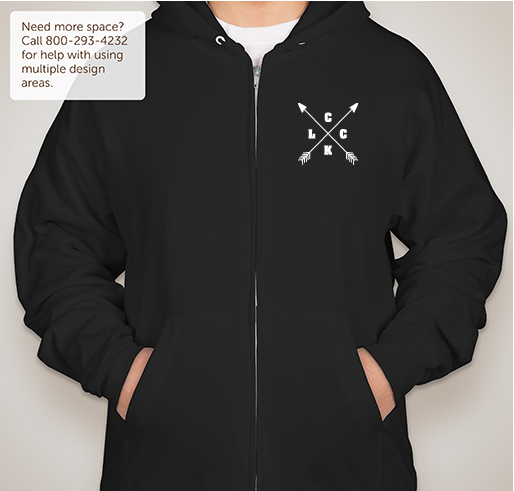 Buy a sweatshirt to support our cause! 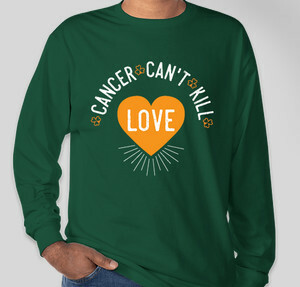 Buy a (seasonal!) 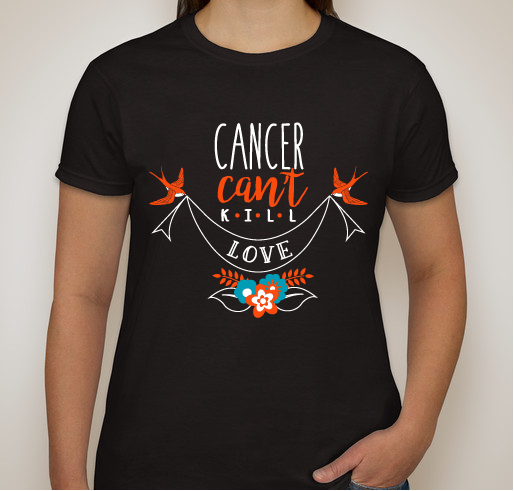 shirt to support our cause! 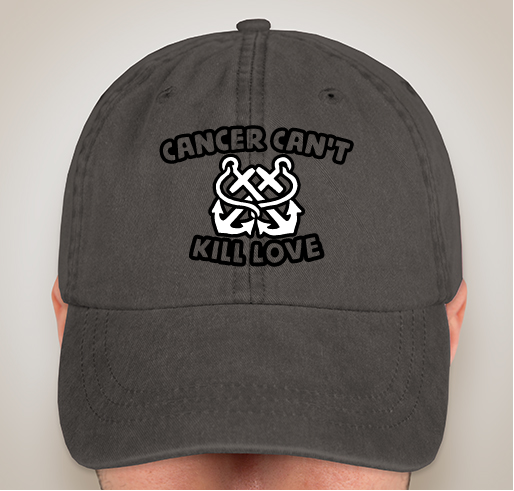 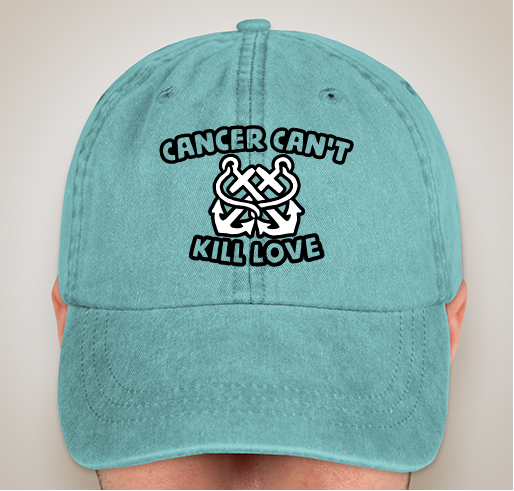 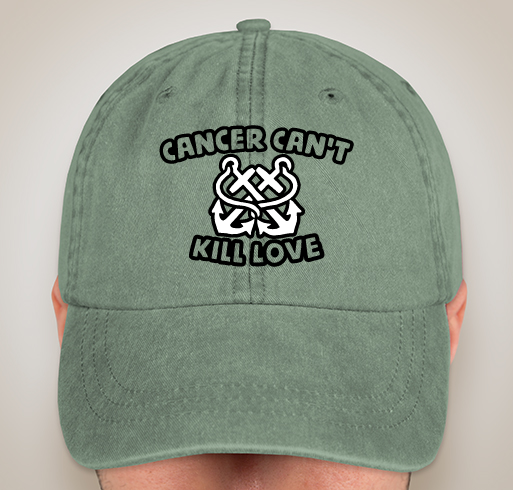 Buy a limited edition hat to help kickstart our fundraising for CCKL7!